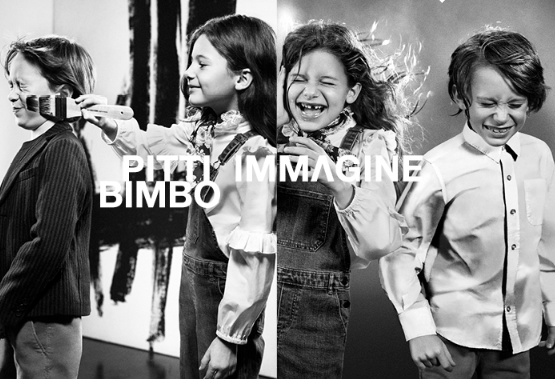 The 88th edition of Pitti Immagine Bimbo starts this week (Jan. 17-19), and Earnshaw’s editors are taking its followers on the three-day journey to discovering the best apparel, accessories and gift items for Fall 2019. Nearly 7,000 childrenswear buyers from all over the world will gather in Firenze to buy, network and experience this year’s extraordinary theme “The Pitti Box.” Inspired by the element of surprise, the show has been curated into a series of multisensory “boxed” experiences for attendees to explore. As expected, this edition of Pitti Bimbo boasts a packed calendar of catwalk shows, meetings and important celebrations. Special events include the fashion show by Stefania and the Spanish brands of Children’s Fashion from Spain, as well as a grandiose catwalk by Italian childrenswear icon Monnalisa. Expectations are particularly high for the celebration of Barbie’s 60th birthday. Inside the Fortezza, a celebratory exhibition will take attendees through the six decades of Barbie, showcasing the brand’s important message to inspire little girls. The launch of a capsule collection in collaboration with Patrizia Pepe will also be presented at the show, including a special T-shirt for mini Barbie fans. What’s more, Earnshaw’s editors will detail each section of the show floor: the contemporary couture of Apartment, the sustainability of EcoEthic, the athletic metropolitan of #ActiveLab, the experimentation of KidzFizz, the emerging brands of The Nest and the urban soul of Superstreet, to name a few. Have something specific you’d like to see inside #ThePittiBox? 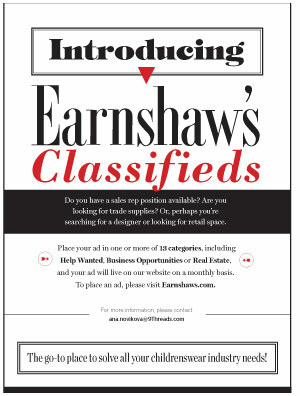 DM us on Instagram @earnshawsmagazine. We’re always happy to help!